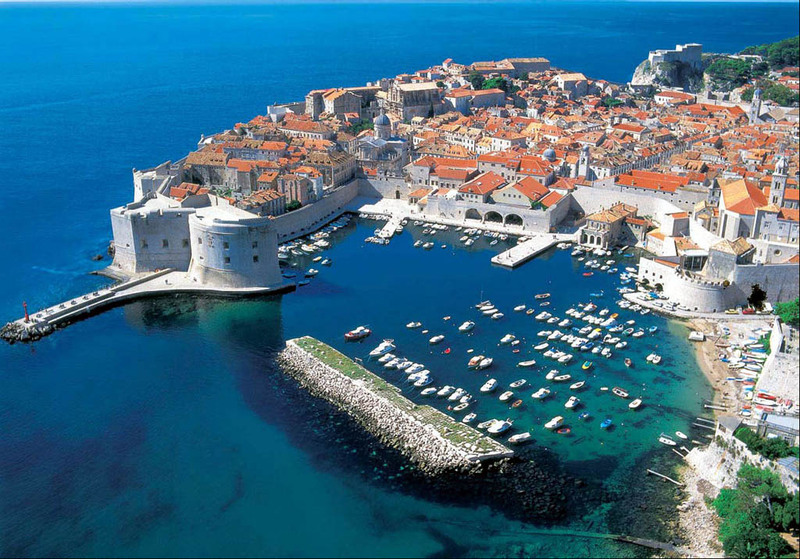 The presented room availability, rates and discounts are actual and final for all our 705 hotels in Dubrovnik. Fans of Mediterranean cuisine should definitely try the masterpieces of culinary art that are served in Wanda restaurant. Its specialties are succulent steaks, pasta and risotto with vegetables. As for desserts, guests of this place often choose fruit platter and ice cream. Levanat Restaurant is a cozy place located in a calm bay. Its menu mostly features dishes made of seafood. Skewers of shrimp with vegetables in a honey sauce, fish carpaccio and hot salads – this is just a brief mentioning of dishes available here. This restaurant will please any gourmet. Sesame restaurant is located in a beautiful historic building. Among the specialties of this place is chicken with rosemary. Fans of seafood will also fall in love with this place - salads with shellfish here are prepared in accordance with a special original recipe of the restaurant’s chef. By the way, the restaurant’s hall is located on the first floor of the building, and the second one is equipped with several nice lounges. Orhan restaurant welcomes its guests from early morning till late at night. In the morning the spacious terrace gathers fans of fresh coffee and aromatic baking. On lunchtime guests will be offered to try delicious salads and juicy steaks. Finally, during dinner visitors prefer to order seafood and vegetables cooked on the grill.